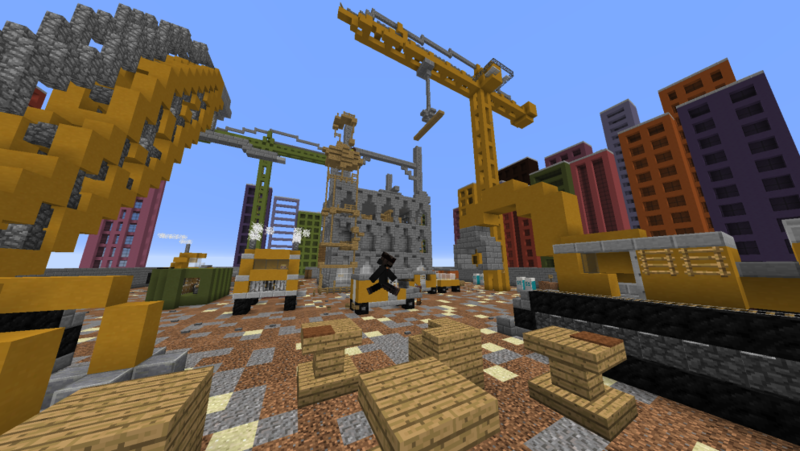 New Parkour and Skyblock Additions! We’ve added a new /stats command which allows you to see your statistics on every parkour in your chat! Additionally, you can now type /stats <playername> to view all other player’s finish times as well! We have also added a command called /top10 <parkour> which allows you to show the top 10 fastest finish times in any parkour! 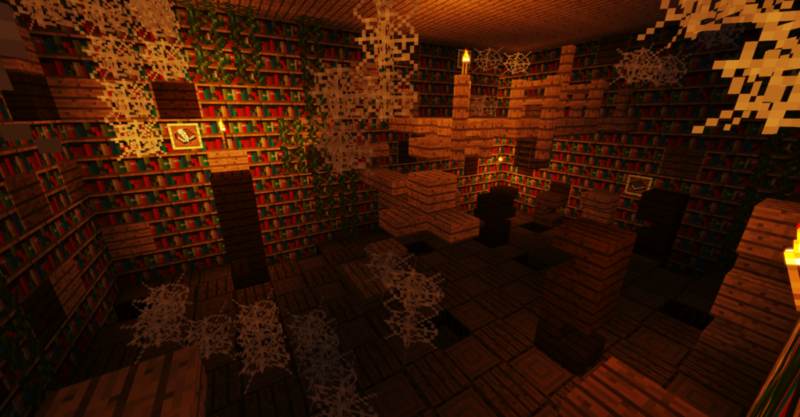 You can also access it by middle clicking your selected parkour to view! We’ve added a new Shopkeeper in the market where you can buy Monster Spawners! You can access it once you’ve completed the “Illager Raid” quest! Once you’ve completed this quest, you can locate it in the “Legendary” quest section of the Shopkeeper. “Cheating Death” quest rewards have changed so you can now get however many Totems of Forgiveness you desire! New /is info command let’s you see lots of useful information on whatever island that you’re visiting! Fixed bug that disallowed players in version 1.8 to join Skyblock! 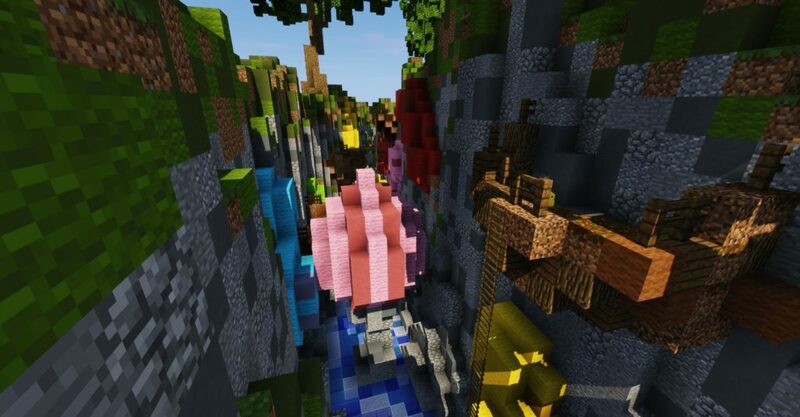 With that being said, since Skyblock is 1.12 we still strongly advise you to update your Minecraft client to 1.12 or higher for the best experience so you can view new blocks, mobs, etc! Last but not least, we have given the Vindicators a slight adjustment. You can no longer place Vindicator spawners unless you have completed the “Illager Raid” quest. 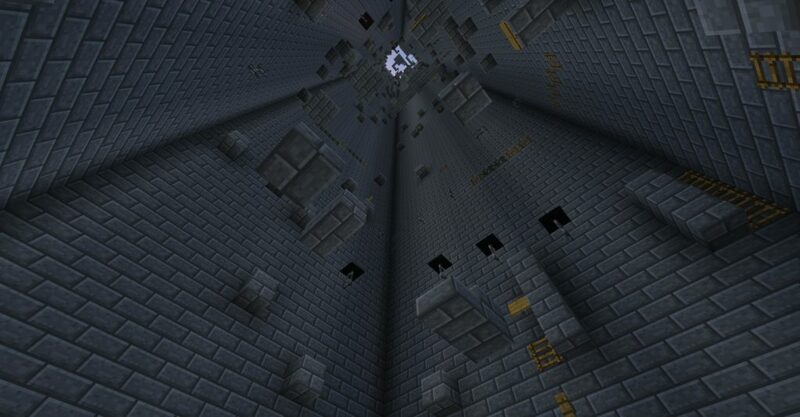 Once the spawner is placed, there is a 30 Vindicator cap set. But no worries, all of your hard work to obtain them will still pay off greatly as they still provide more island levels than gold farms! It’s an extra perk for the players who have completed the challenging new quests! Speaking of gold farms, they are in the process of being fixed. Thanks for your patience! 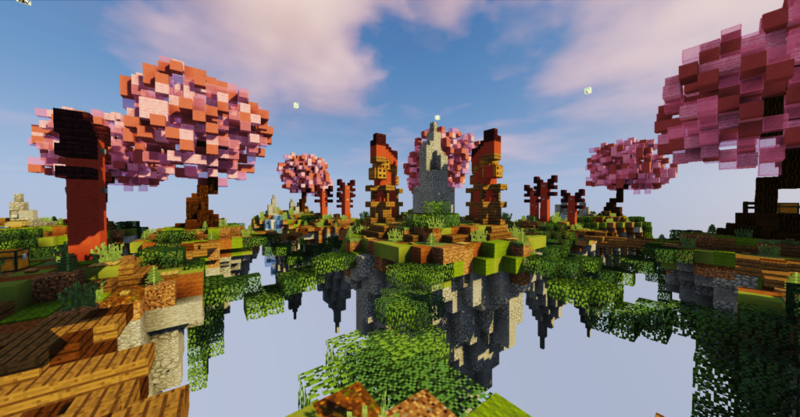 We have expanded view distance of the Creative server to 10 chunks, which allows players to easily view a larger portion of their world including VIP Plot Worlds! 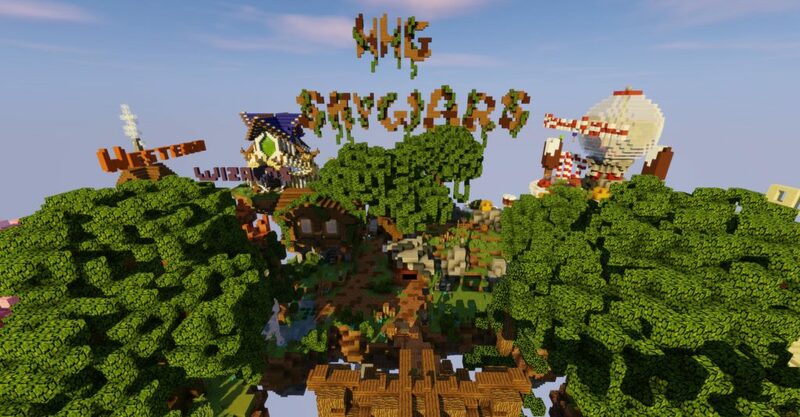 Added a new Discord channel #bug-reports for players that don’t have a happy-hg forums account, it’s a quick and easy way to post any bugs you might find on the server. Your reports help us out and they will be fixed ASAP! We hope everyone is having a fun Spring Break season!! Keep checking back for more new and exciting server updates!! 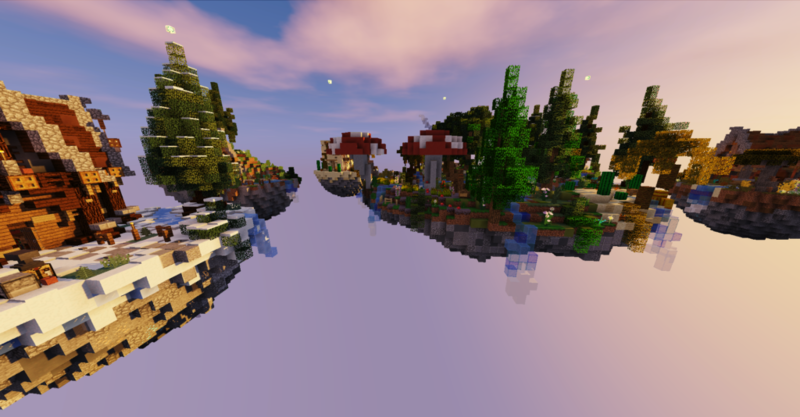 –NEW MODE: TIME TRIAL! Unlike Normal mode where your checkpoints stay forever, on time trial you start from the beginning of the Parkour and the idea is to complete it as fast as you can! If enjoy speedrunning, this mode is perfect for you! ALL 68+ PARKOURS, and get extra perks such as early access to parkours, permanent unlocks and more!